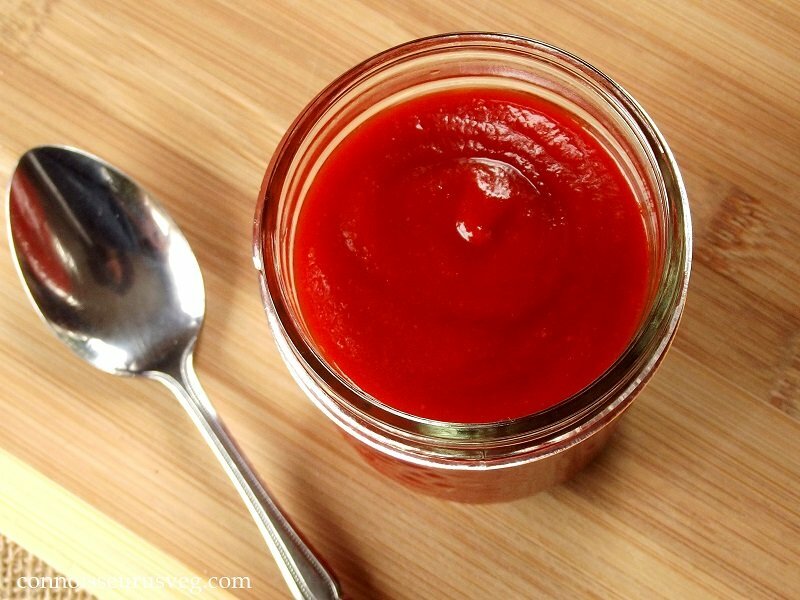 Homemade sriracha is better than store bought! This version is made by with a fiery blend of fermented Fresno peppers and garlic. I’m not big on social networking. Okay, I know this blog is sort of like social networking, or at least tied to social networking, having its own Facebook and Pinterest pages and all, but me, the person, Alissa, isn’t one for social networking. I don’t have my own Facebook page or Myspace or whatever you kids are into these days. It’s okay though. I get plenty of Facebook news through others. A while back I was getting a Facebook feed dictated to me by my boyfriend, who was sitting at the dining room table with the laptop in front of him as I worked in the kitchen, probably on something I’ve already blogged about. He read off a few amusing statuses, told me his comments, then got very excited and concerned as he read the headline of this article to me. The sriracha plant closed down. My initial reaction was, of course, a big, “Oh no!” I figured I had to go right to the store and buy it out. Of course, this was an overreaction. First of all, I’m not even sure if that sriracha plant in California is the Sriracha plant. Maybe there are others? Not sure. I also understand that there are other brands that make the same stuff. Trader Joe’s makes a version, though I haven’t tried it, so I can’t say if it’s any good. 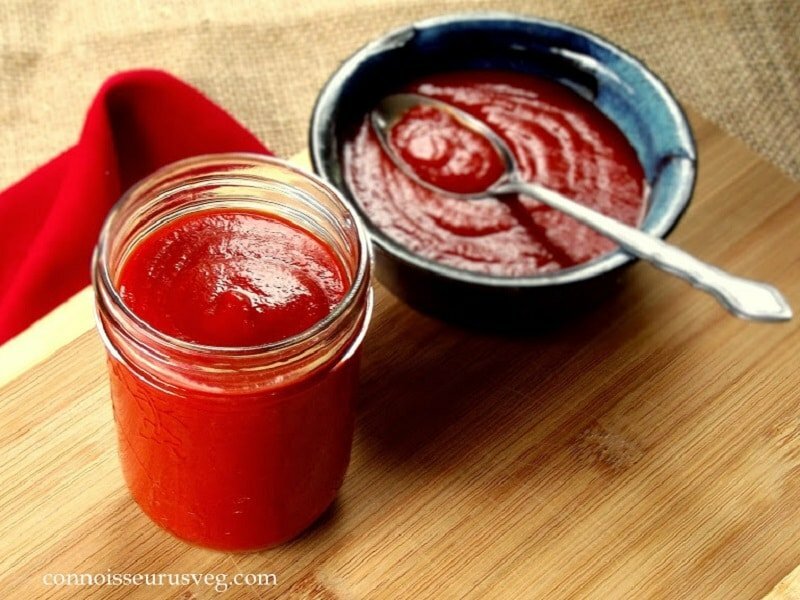 Finally, when all else fails, or better yet, before all else fails and you just want some kitchen fun time, make homemade sriracha. That’s what I did. 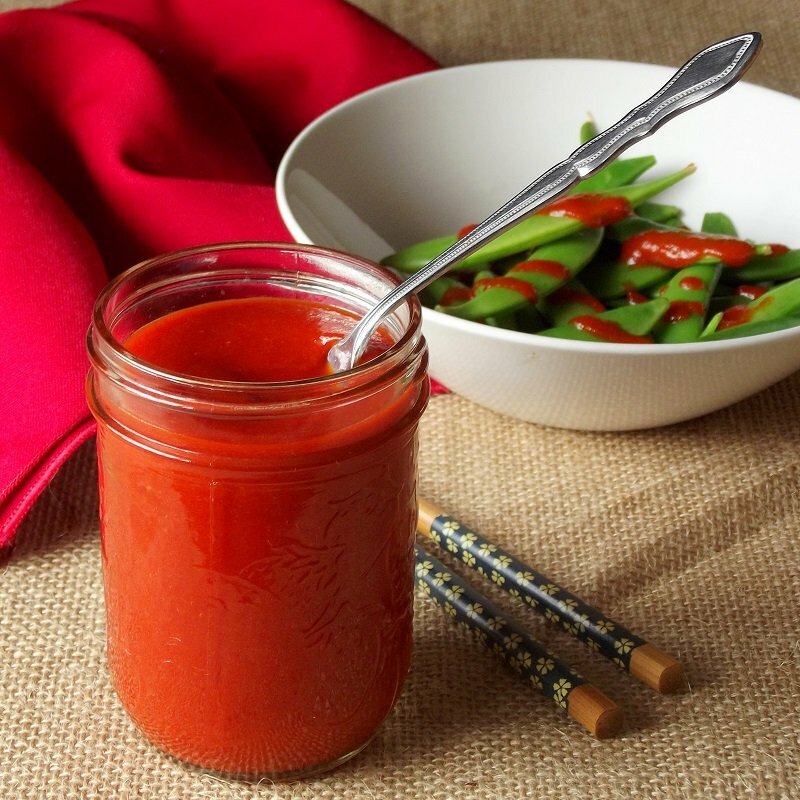 A quick Google search revealed that sriracha is made from red jalapenos, which was troubling, because red jalapenos are hard to come by. 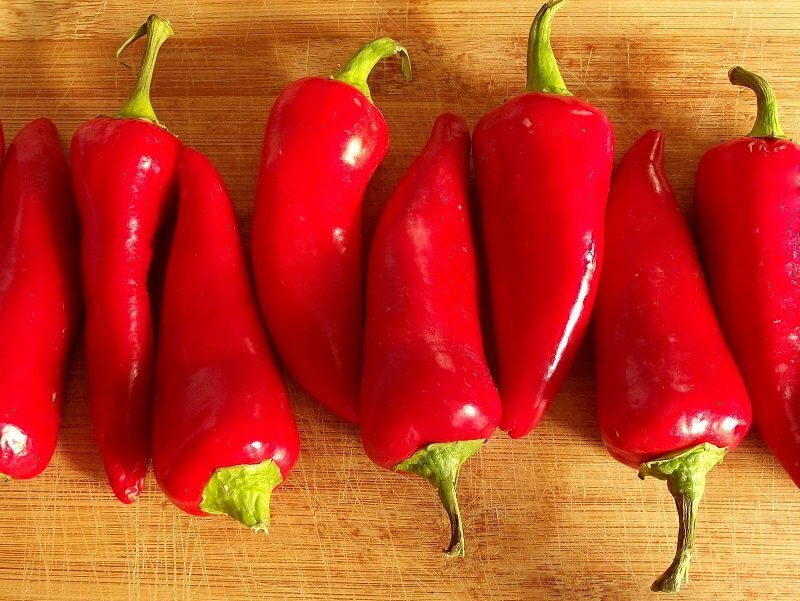 A little more Googling revealed that Fresno peppers make good substitutes for red jalapenos. Wegmans had some Fresnos in stock. Perfect. My recipe is adapted from this one, from Serious Eats. Making the stuff was fun and easy. I totally recommend making all your own Sriracha from now on, which is what I may do. Let me give a brief warning though. First, ask yourself this: Did you read the article on the sriracha plant closing? What do you think about those homeowners, complaining about the smells, eye-watering and what not? I noticed that some of the commenters were less than sympathetic, but the lawyer in me took this pretty seriously as a nuisance case. Now, even if that hadn’t been my initial reaction, I most certainly would have gained some sympathy upon making my own batch of sriracha. I had a cold when I started my batch, so I’m not even sure I got the full effect, but sick or not, stuff will happen to your sinus region when you blend your pepper. More stuff will happen when you cook it. In my case it was rather helpful. Be careful if you’re not looking for that kind of help. When I completed my batch I taste tested it side-by-side against a batch of the store-bought stuff. The homemade version won. It was hotter, slightly sweeter, and even redder and prettier than commercial sriracha. As an added bonus, I used the leftover pepper pulp to make a nice little batch of chili powder. I didn’t include that in the recipe because I gave it away without first tasting it, but if you’d like to give it a shot as I did, just place any pepper pulp generated at the end of the process in the oven at a low temp (250 for me) or in a food dehydrator until completely dry, then grind to a powder using a mortar and pestle. If you do make the chili powder, please leave a comment let me know how it turns out, since I didn’t get a chance to try it. Put on some gloves. This is crucial. Remove stems from peppers and chop into large chunks. Place in food processor bowl along with garlic, salt and sugar. Allow to ferment for about 5-7 days, stirring every so often. You should see some bubbling after about the third day. Transfer mixture to blender, add vinegar, and puree until smooth. This can take up to three minutes. Strain into small saucepan to remove seeds and chunks of pulp. Heat the saucepan on the stove and bring to a simmer. Continue simmering until mixture thickens, about 5-10 minutes. This took a full ten minutes for me. Allow to cool and store in a sealed container. Gorgeous! I can’t wait to try this. I love my food spicy! I will definitely be sharing this one. The photos are gorgeous too! Thanks Dawn! You so need to make this if you’re into spicy food! It was a lot of fun, and even spicier than store-bought. Enjoy!! 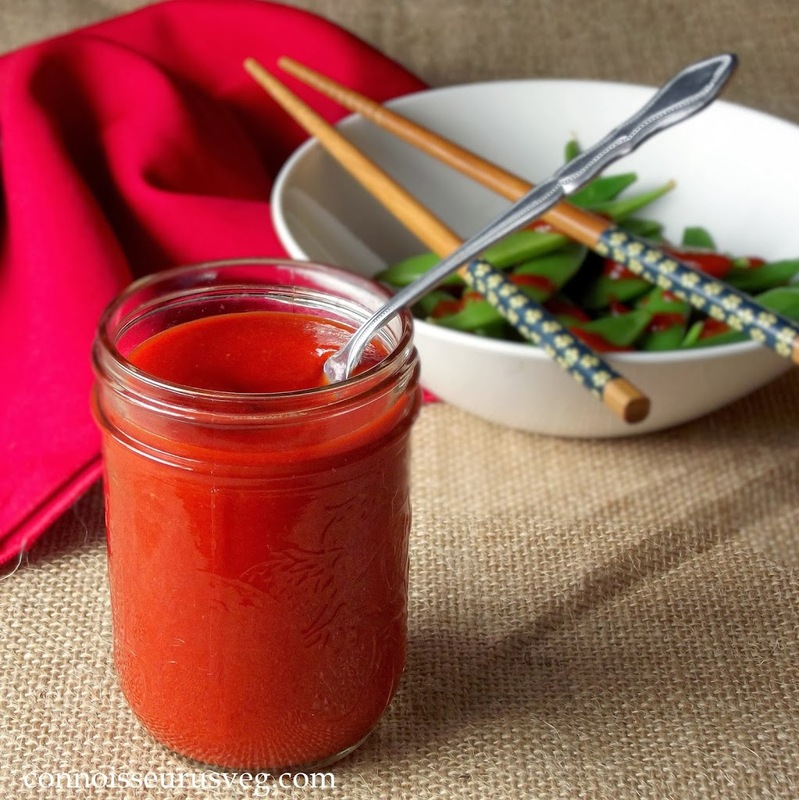 I have made the Serious Eats sriracha using a mystery red pepper that we grew and tossed in the freezer and it was amazing! If you love sriracha skip the Trader Joe’s version – I love the store but the sriracha is way too sweet and lacks that fermented tang and that powerful hit of garlic and spice.